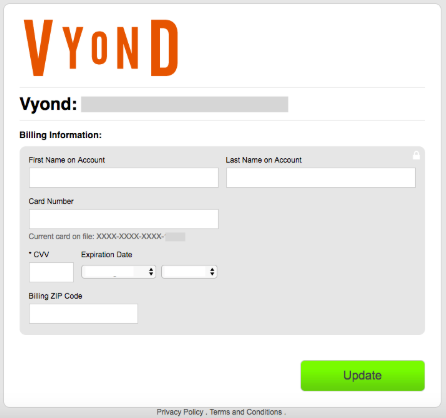 1) Log into a Vyond account and click on Account Settings. 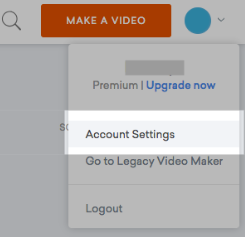 2) On the first tab (Subscription), select Account Owner and click Edit. 3) On the next page, scroll down and click on Update your credit card information here. 4) Enter new credit card details and click Update. 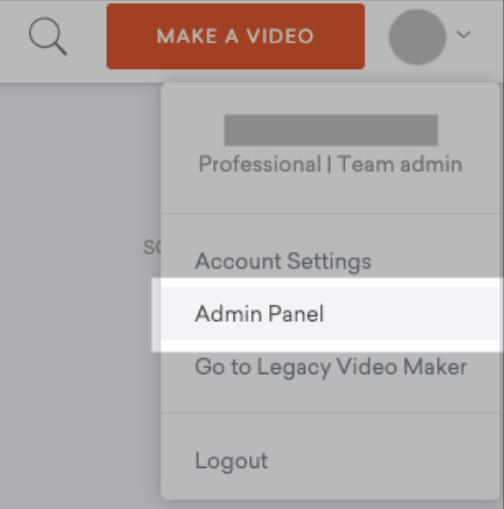 1) Log into your Team Admin account and go to Admin Panel. 2) Click on Account Information. 3) Scroll down and click on Update your credit card information here. 4) Enter your new credit card details and click Update.